Alphabet subsidiary Verily has managed to gain an FDA approval for its wearable Study Watch with ECG feature to improve cardiovascular health. A few days ago, the Alphabet’s life science subsidiary Verily announced that Verily Study Watch and its on-demand ECG feature has been given FDA clearance. The latest announcement has come almost two years after Verily launched the Verily Study Watch. In 2017, Verily announced the health watch designed to gain insights into medical disorders such as Parkinson’s disease and PTSD. One of the main focus areas for the Alphabet’s health division and its prescription-only Study Watch is cardiovascular health, and the company’s efforts in that area have earned more validity. Verily got FDA clearance for the watch’s electrocardiogram (ECG) technology, with the agency defining the wearable as a Class II medical device. The Verily Study Watch is a prescription-only device and it has been intended to record, store, transfer and display single-channel ECG beats. According to the company, the device has the capability to take on-demand, single-lead ECG and it can be used for individual patient care and for research based on population. This watch is nothing like consumer smart-watches. It has been designed for the purpose of research and the tool gathers health data from clinical research participants. Based on a statement, this device has been used in many studies together with Verily’s Project Baseline, Personalized Parkinson’s Project, and Aurora study. Verily further shared on its blog post that based on their current research, including longitudinal studies such as Project Baseline, they are working on gathering and organizing various kinds of health data, from biometric data like ECG to genomic and proteomic data to conventional clinical data, for instance, electronic health records (EHR) and medical pictures. As per the company’s blog post, their work possibly will eventually give them some great insights into the efficacy of assimilating mobile health data into the clinical care environment, and how these data will be able to support the physician-patient relationship. This is not the first time that an Alphabet company’s subsidiary has been in the newsflash for wearable devices. Most recently, words came out that Google has decided to pay $40 million to attain a still-under-development smartwatch technology from Fossil Group. There is still a lot that hasn’t come out about the technology that was acquired, but it cannot be denied that it might have been done for health and wellness purposes. In September the Apple Watch was the first wearable to gain FDA approval for an in-built ECG feature. 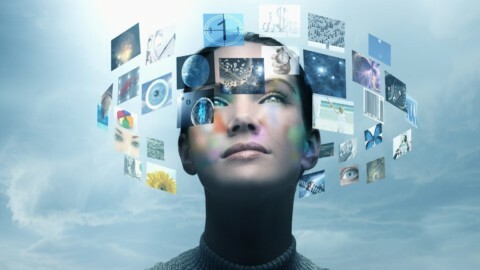 Since then, other tech companies have begun working on executing the technology. 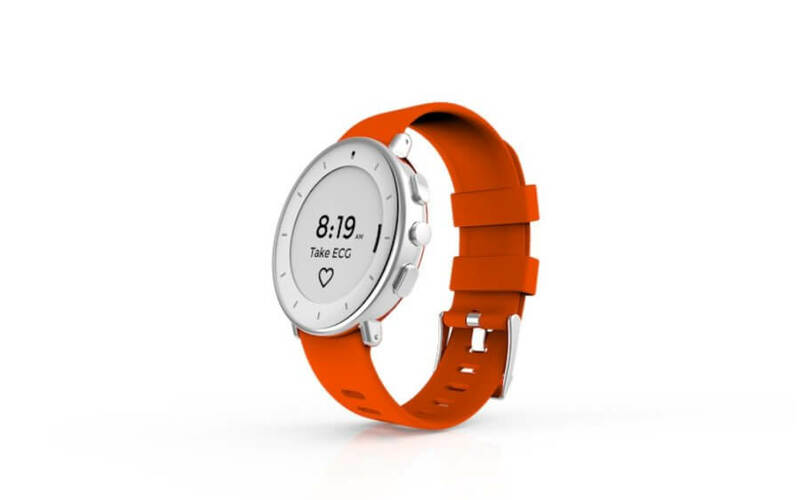 The French digital health company Withings announced the Move ECG, a joint ECG monitor and activity watch, which according to the company will soon be cleared by FDA. But now that Verily has managed to get the FDA approval for its Study Watch, it won’t be too far-fetched to imagine Google using the ECG tech for a Pixel Watch or its Wear OS platform. Health Insurance startups | Are they serious and can they succeed?The critical role of 5G transforming digital healthcare | Why its decisive?